LeBron James Sr. currently has a career average of 27.2 points per game. His son, LeBron James Jr’s scoring output in his first Crossroads game? 27 points! Still only 14 years old, Bronny excited the crowd with dunks, threes and beautiful passes. Again, like father like son. 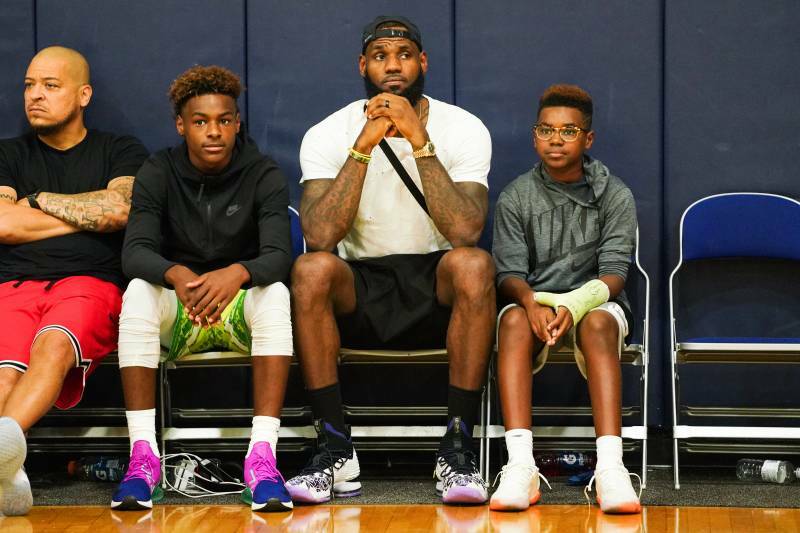 LeBron himself was in attendance watching his son dominate on the court.